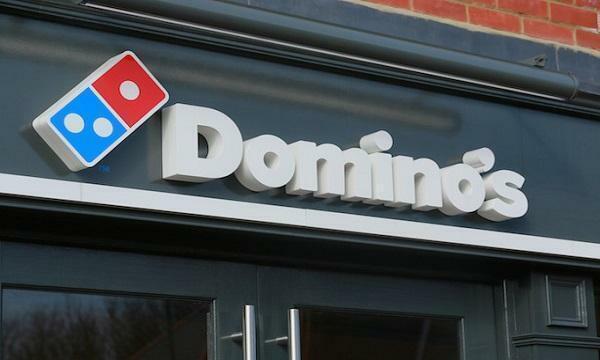 The brand seeks to expand into more UK, Irish, Swiss and U.S. sites. Announcing the figures of for the first quarter of the fiscal year, LEON reported a significant increase in its like-for-like sales, with YTD sales figures up 22.9% from last year, on the back of strong contributions from its menu innovations. The brand said that the introduction of the LEON LOVe burger, launched in restaurants in January, has been one of its most successful dishes ever. Made using a vegan patty and, as of April 2019, will be available with the option of a gluten-free bun, the new item is currently the third biggest selling item on the LEON menu, behind its LEON’s Baked Fries and Satay Chicken Hot Box. 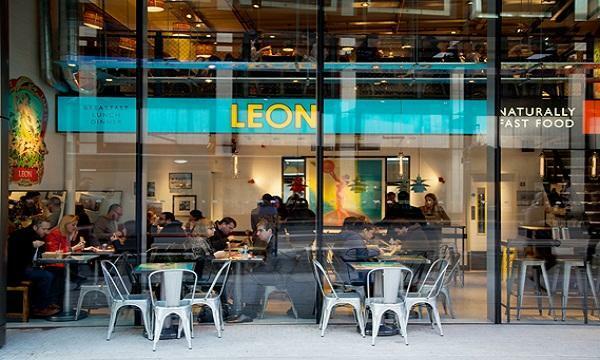 LEON also announced its plans to open new restaurants in the coming months in Dublin, Cheshire Oaks, London, and in more international cities. Cheshire Oaks, opening on 10th April, will be the brand’s first restaurant in an out-of-town shopping centre. LEON Dublin, meanwhile, will open on 8th May in the cultural quarter of Temple Bar, with a second Dublin site arriving later this year. In London, LEON will open a new store on the main thoroughfare of Notting Hill Gate on 20th May, while internationally, the brand will be making its way to Basel in Switzerland, and Washington D.C. in the US.